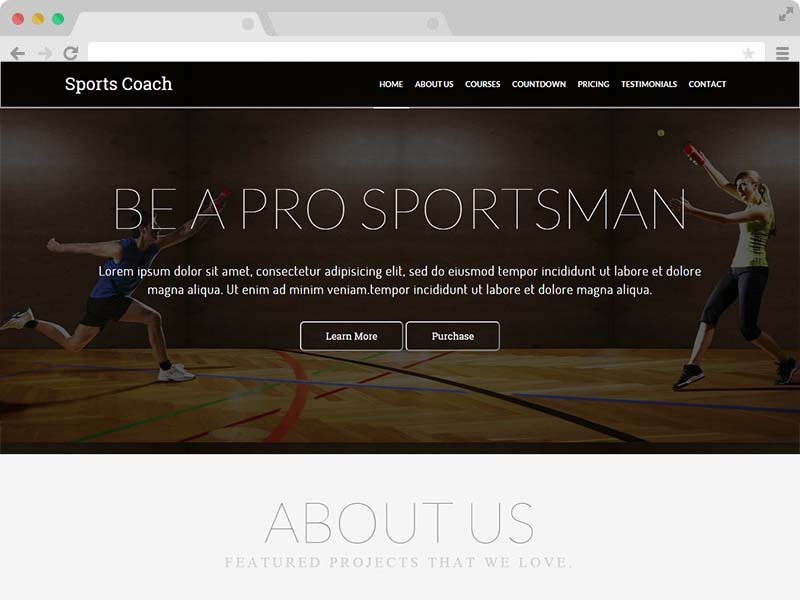 Sports Coach is a Free Coaching Website HTML5 Template. For sports coach it's a responsive coaching website template. 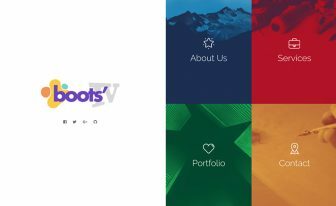 Free HTML5 Bootstrap 3 Template. Sports Coach, a Free coaching website HTML5 template designed and developed by Themewagon, considering the popularity of this kind. 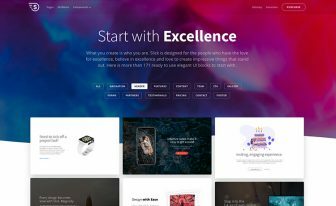 Designed with the magic potion of Bootstrap3, HTML5, CSS3 and jQuery, it sure is a free responsive template! Download it now. Responsive and mobile friendly is the new design trend as well as a must criteria for good site. Google decreases the ranking of a site if it is not responsive or mobile friendly. Almost 85% people browse the internet from their handheld devices. So, a web page supporting all devices and browser is a must. Thanks to Bootstrap3 for making our life easier! 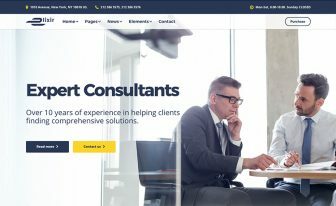 Since it is powered by Bootstrap 3, of course this free coaching website HTML5 template successfully meets the new trend. you can check out the responsiveness and mobile friendly behavior of Sports Coach on Am I Responsive and Google Mobile-Friendly Test respectively. Typography is one of the most important factors in website design; Typography is an art. We’ve tried to use some good fonts keeping right size and weight. 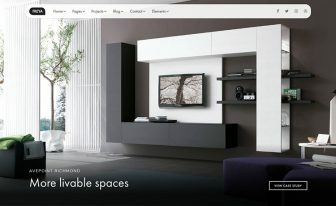 The design is straightforward and minimal, less color and required text only. The design is simple yet elegant. Feel free to let us know your thought regarding this free coaching website HTML5 template. This template is very easy to customize. All the sections are well documented and separated from each other. Each block is logically commented. Even if you are not a coder, you can customize it easily. All you need to know is how to setup it on the live server. Just replace the text and images. Keep an eye on the image sizes. If you need customization, feel free to contact us. Search Engine Optimization is one of the biggest factors. It’s hard to rank your website quickly after Google updated their algorithm last time. But if your site is SEO friendly and codes are error free, you can definitely do well. 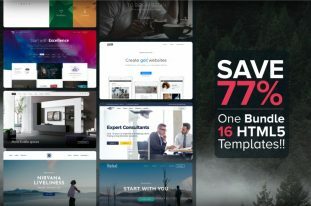 This free coaching website HTML5 template has SEO friendly. The codes are tested and validated by W3C. Also, this free fitness coaching site template is developed following Google SEO Friendly Guide. Sports Coach is a One Page template. People love one page website. So Themewagon team designed this one page template. Coaches can use this free Bootstrap template, especially a sports coach. Sports Coach – A Free Coaching Website HTML5 Template can be customized and used for different websites too. If you like this FREE coaching Website HTML5 template and find it useful, don’t forget to buy us a coffee! Also please share with your friends if they need it. Coding is poor. Overall good as free.